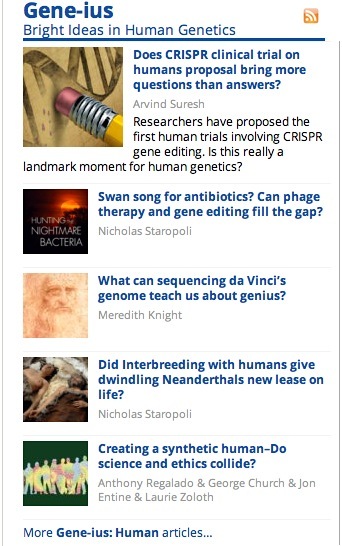 In addition to branding Genetic Literacy Project (GLP), a well-regarded scientific news aggregation resource, we also created its online presence (see also our Web/Online GLP Case Study). 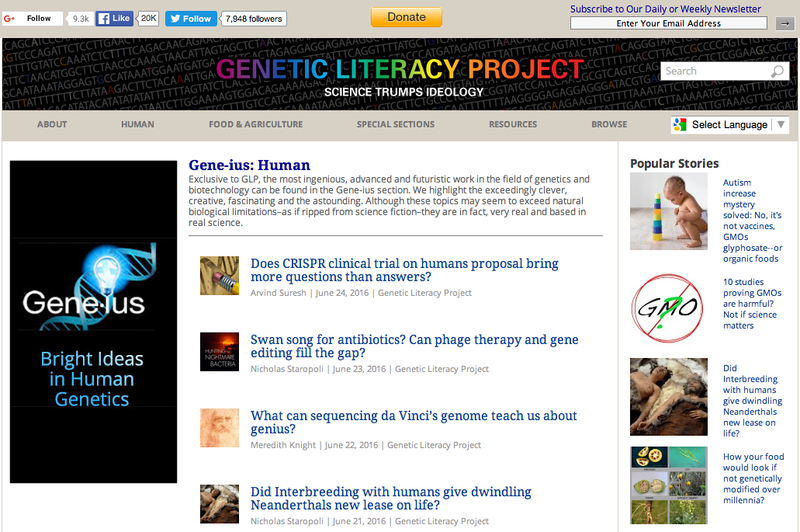 Gene-ius is helping propel GLP and the cutting edge developments it showcases to the forefront of the scientific community’s attention, and public awareness at large. Let’s work together to showcase the genius in your brand’s DNA, as well.